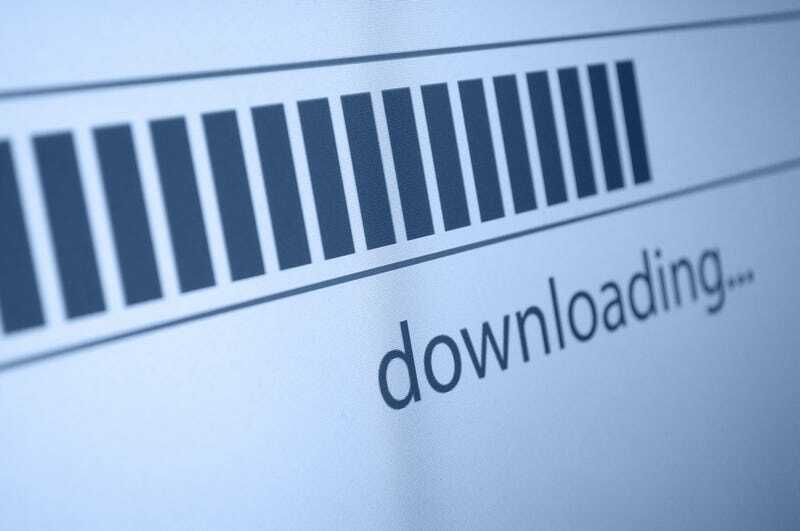 The torrenting community has been tumultuous these past few weeks. First, Kickass Torrents was seized by the government after the owner’s arrest. Now, one of the largest search engines has vanished. Out of curiosity, I attempted to do a search and got an even sadder message. TorrentFreak attempted to reach out to the site, but the owner wasn’t commenting on the shutdown. Any information has also been removed from the site. It’s unclear if the reasoning has anything to do with legal issues, but Torrentz has always straddled this blurry line for feds. Since it never hosted or aided in the actual exchange of files, it seemed to be in the clear. It also allowed copyright holders the ability to take down any files through DMCA takedown and complied with any requests. That didn’t stop both the RIAA and the MPAA from noticing. There are other torrents search engines out there, and I’m sure more will pop up over the weekend, but this does seem to be the end of an era. Kickass mirrors have been popping up all over the internet, some within a few hours of the site’s dismantling, and I’m sure that Torrentz ones will too, but it does signal a shakeup. Reddit threads, for example, have been more insistent than ever on making sure users use VPNs before downloading. However, little will ultimately change. The community didn’t let torrents die with Pirate Bay or Kickass, and it certainly won’t do it now. Kickass Torrents Clones Are Going to Keep Appearing, Aren&apos;t They?